Despite the availability of new music, through the likes of Tidal and Spotify, I feel it has been a disappointing year for new music. Last year The War on Drugs happened but this moment of pure joy did not materialise this year. I have listened to a lot of new music, though not written about much of it. 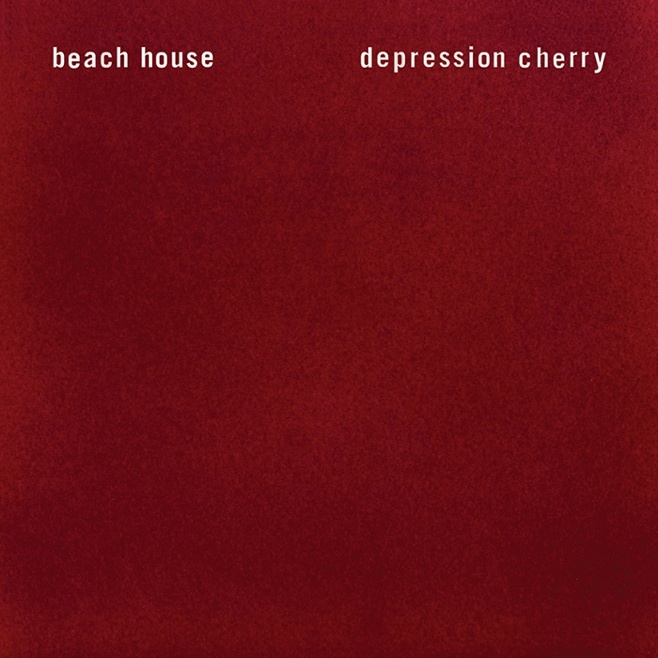 My stand out album this year is therefore ‘Depression Cherry’ by Beach House, a wonderfully reflective piece of work that was quickly followed up by ‘Thank your Lucky Stars’, possibly the Beach House version of ‘Amnesiac’ to ‘Kid A’, though not as mind blowing as Radiohead’s two associated albums. Honourable mentions must go to ‘Elaina’ by Floating Points and Will Butler for ‘Sing to Me’, my favourite track of the year. I am, to be honest, just catching up with Sufjan Stevens’ wonderful ‘Carrie & Lowell’ and Eska’s self titled soulful debut but I think I’ve heard much of what I wanted to hear whilst not being blown away by anything in particular. 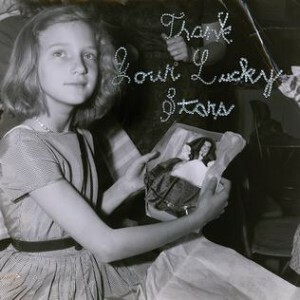 As the year ends with Adele and the dire offering from Coldplay we can thank our lucky stars (geddit!!) we still have Ryan Adams knocking out great material like ‘1989’ and the Carnegie Hall recordings that are my other highlight of 2015, they are so beautifully presented the music is a must listen for everyone.